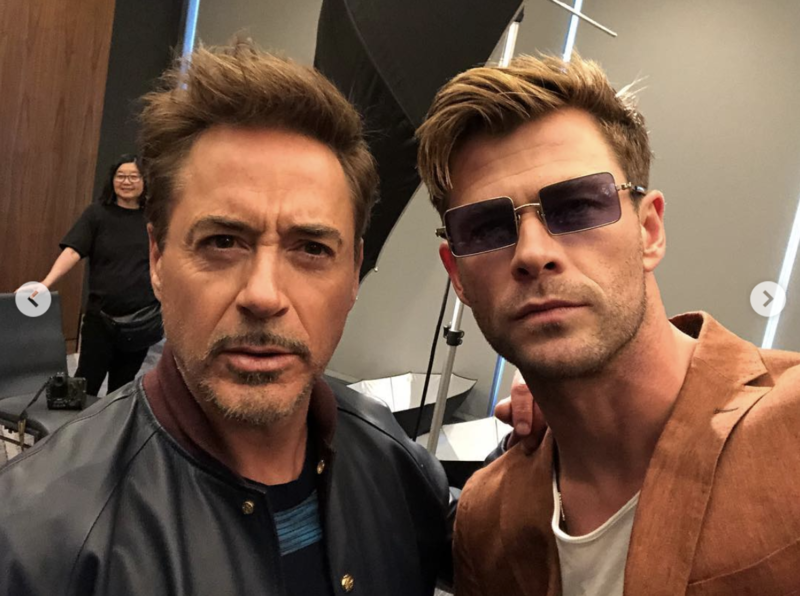 To mark the start of the Avengers: Endgame press tour, Chris Hemsworth has taken to Instagram to share a few photos of himself alongside a handful of familiar faces. 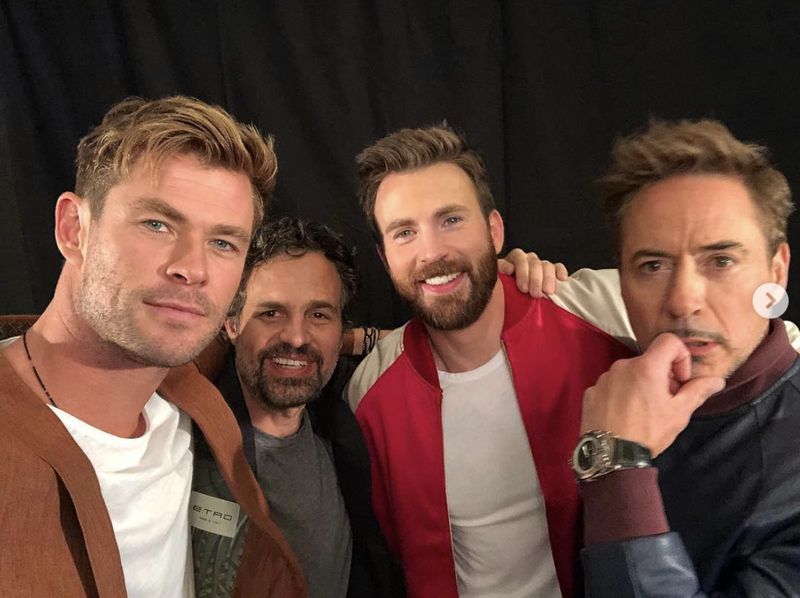 Several of the newly shared pics show Hemsworth reunited in Los Angeles with Robert Downey Jr., Chris Evans and Mark Ruffalo. 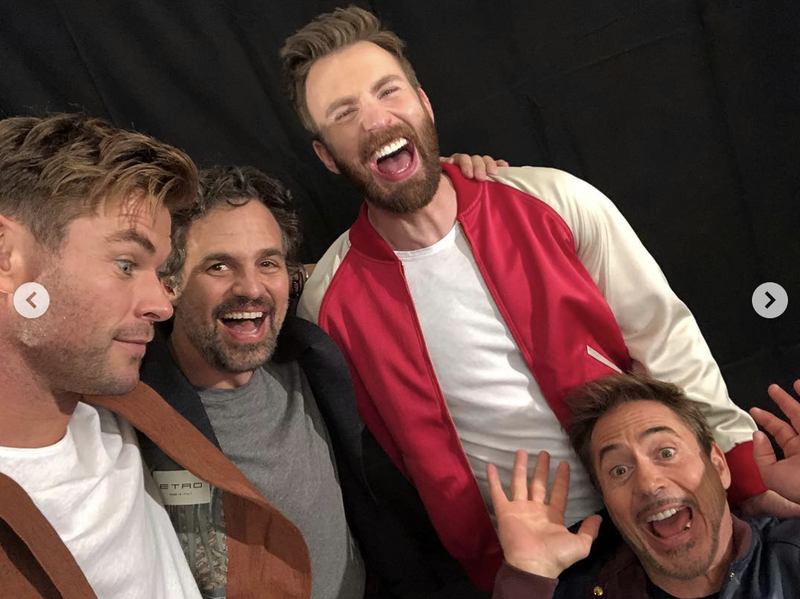 Along with Scarlett Johansson and Jeremy Renner, these four stars are expected to be the focus of the Avengers: Infinity War sequel, which is also widely predicted to be the swan song for multiple Phase 1 heroes. For Brie Larson, meanwhile, things are only just getting started. 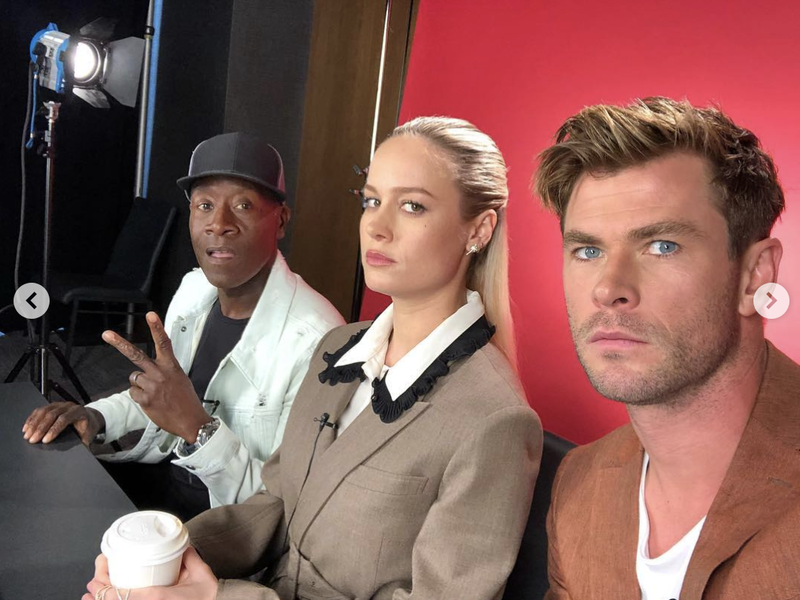 The Captain Marvel star shows up in more than one of Hemsworth’s pics, next to the likes of War Machine actor Don Cheadle and Paul Rudd of Ant-Man fame, and is expected to take the lead in the Marvel franchise once her Phase 1 peers have made their exits. 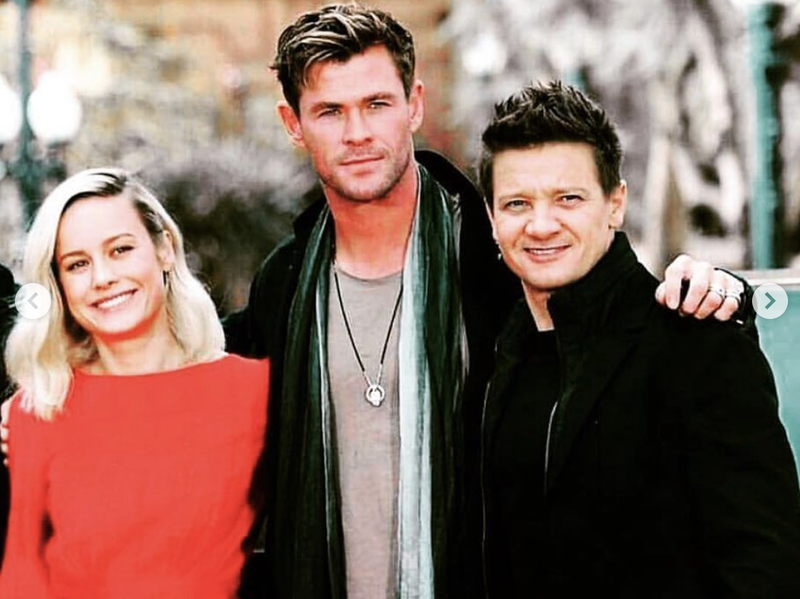 The Endgame press tour is set to take the cast to various parts of the world, including the UK and China, but for the next week, much of the gang will be staying in LA for a series of promotional events. 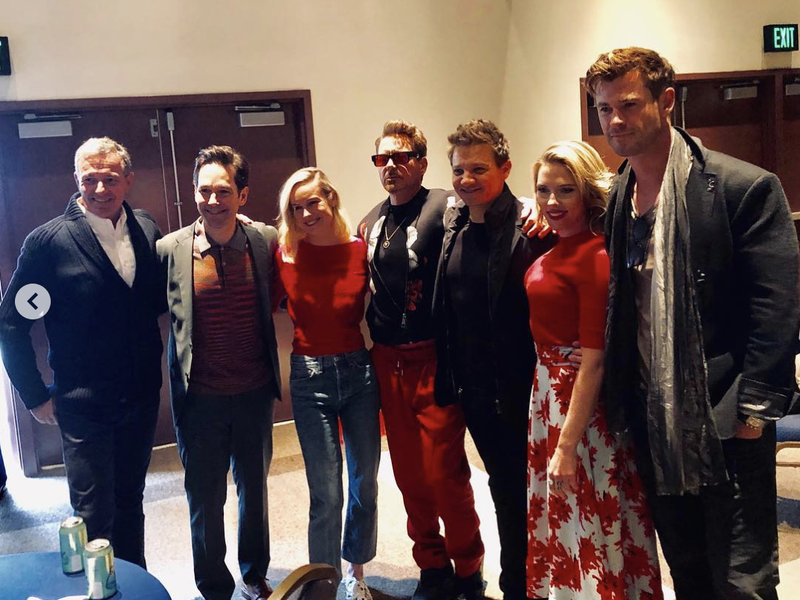 Jimmy Kimmel Live!, for example, will be hosting Marvel stars every day from Monday to Thursday, starting with Downey Jr., Johansson, Rudd and Hemsworth on tomorrow’s show. Of course, at this point, Disney could cease marketing for Endgame and the feature would still open to a huge response later this month. While the more conservative projections have the film tracking in the $200-250 million range, Deadline recently suggested that the movie has a good chance of passing $260 million, and may even near the $300 million mark. Not too shabby, but we’ll see if Avengers: Endgame can match these expectations when it arrives in theaters on April 26th.